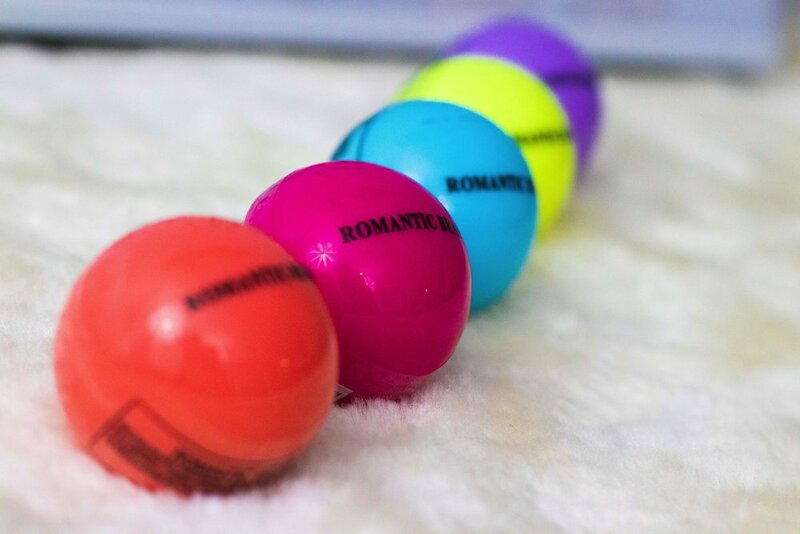 We have lovely, moisturizing lip balms you can now include as a party favour. 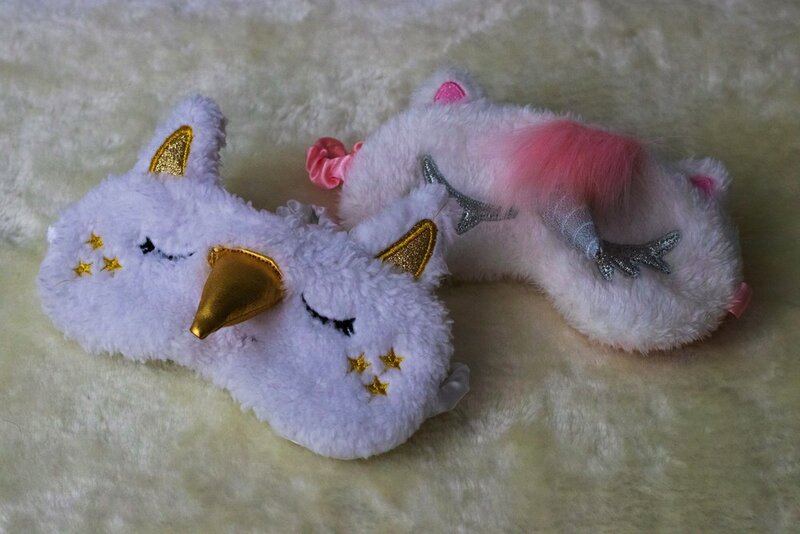 Lovely and beautiful sleeping eye mask one size fits all. Material: Cotton & fibre. Colors: Pink & Blue. These bath bombs are made with essential oils and we will match the colour to the theme of your party. Perfect, Fashion and Useful. Great party favour for any Unicorn Lover. Colors: Gold & Silver Horn. These boho-inspired Dream Catchers come in different colours to match the theme of your party. They are hand-assembled in the Peace Region and a gorgeous addition to your party. This package includes: String back pack (pink or light blue), sleeping mask (dot print) and lip balm. This packaged includes: String backpack (pink or light blue and Bath Bomb. Capture the most memorable moments with a photobooth backdrop! It comes with all kinds of fun accessories. The rental Included: backdrops to choose (silver and gold sequin), Fun Props, accessories & hats. SO MUCH FUN!! 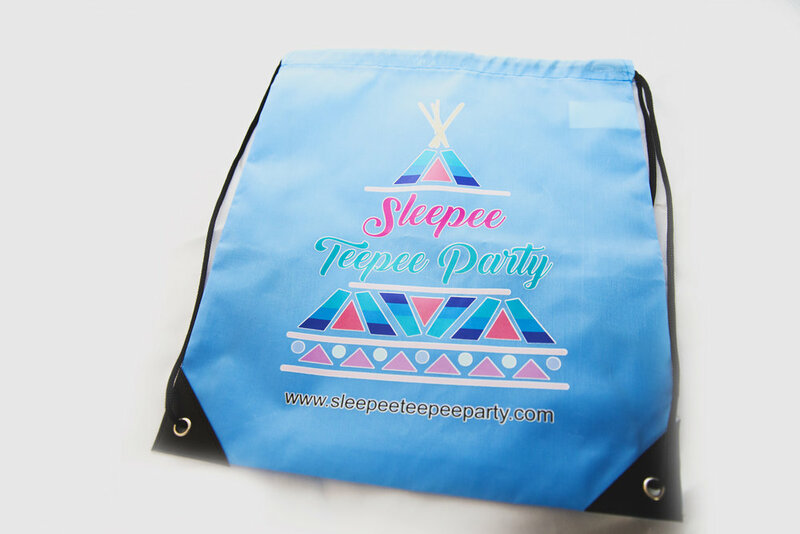 Add the photobooth backdrop package for only $ 80 (all night) when you choose any sleepee teepee party package. Plug this fun accessory in and dance all night! Teepees for Dolls & Stuffed animals so that they can party alongside their best friends.